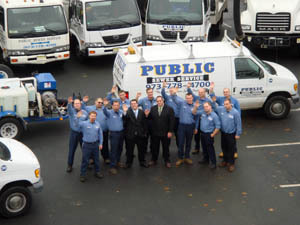 Public Sewer Service is one of the largest sewer service companies in New Jersey. We are always on the lookout for qualified and experienced sewer service technicians. We offer a great benefits package, 401k plan, medical plan, paid holidays and vacation. 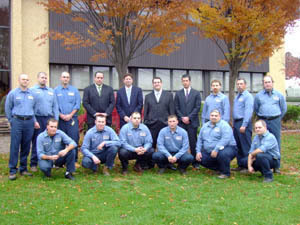 We also offer in-house training seminars and safety seminars that are OSHA approved. Public Sewer Service is an equal opportunity employer.